Every two months or so I will be putting a Newsletter onto our website to update all our friends and guests around the globe. Sorry for the delay in writing this newsletter for you, but it’s been another very busy period here on the fishery and my feet have barely touched the ground! Read on and you will find out what I have been up to! 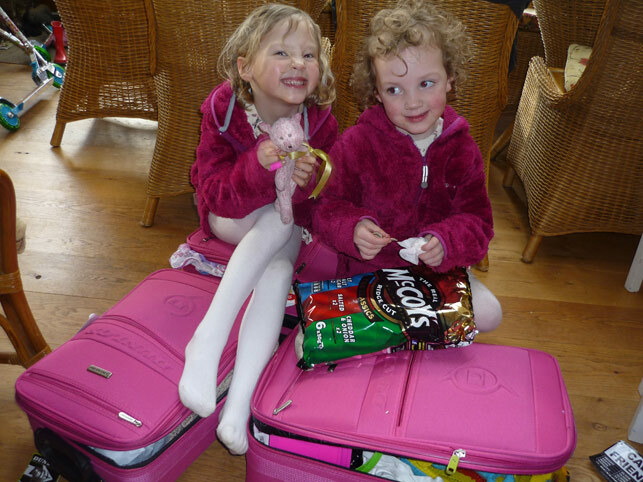 This Newsletter will be a liitle shortler than normal as I am taking my three children and Mark on their surprise holiday tonight (16th February) to Cuba for 2 weeks! They are all so excited and I do think Mark is the most excited! Jack and Mark are both looking forward to doing some serious fishing, I, on the otherhand, am looking forward to being with my girls and playing in the sand! It’s a 5* star hotel that we are visiting and Jack and I have been there many times before. The food is amazing and I’m looking forward to not cooking for 2 weeks! Yippee! The Trout ‘n’ Tipple is moving along well! Wow, what a fab time I am having! The project is getting bigger by the day and I must be very grateful to my bank manager for his support! The project started off at about £50,000 and now it’s over £200,000! It will be lovely when it’s finished though! To me there is no point at all of doing half a job and so my pub is being completely renovated from top to toe! As it’s nestled against a rock face, it stays very cold in winter and so lovely underfloor heating in the bar, two new boilers and three new woodburners will solve this! Beautiful random black Brazilian slate floor will cover the ground floor and LED lights on dimmers will ensure the pub keeps its warm, welcoming atmosphere. a) Three new wood burners in main bar and lounge. 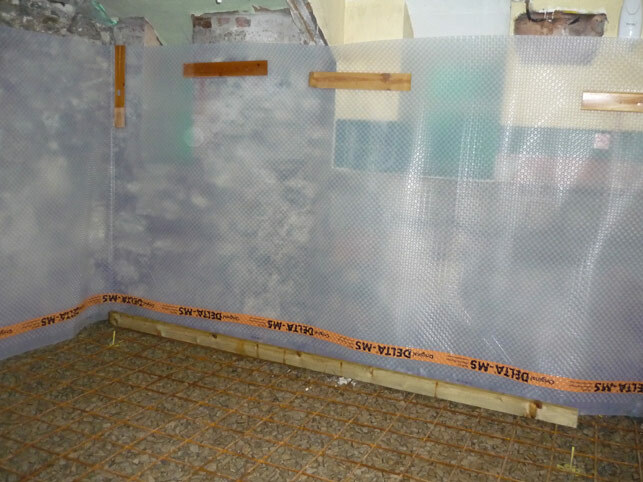 b) New slate floor on ground floor with underfloor heating in the bar. 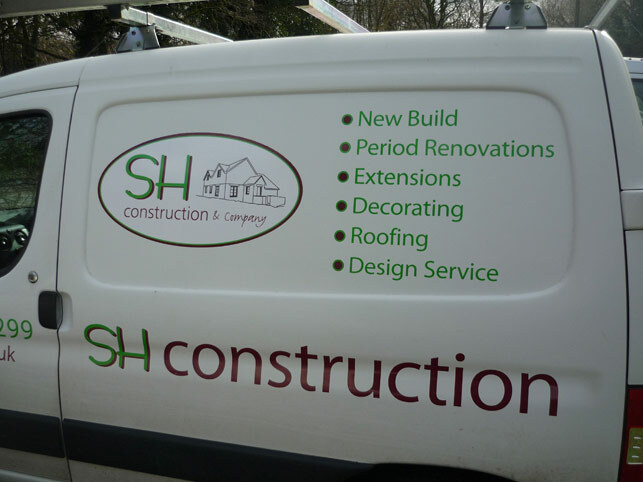 I must admit I am enjoying it all and I am lucky I am working with SH.Construction from Tavistock! Thanks Steve! 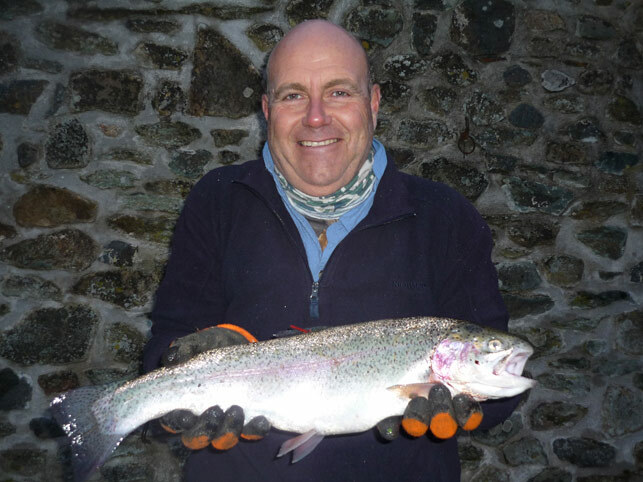 Tagged fish in all our lakes give prizes to Tavistock anglers! 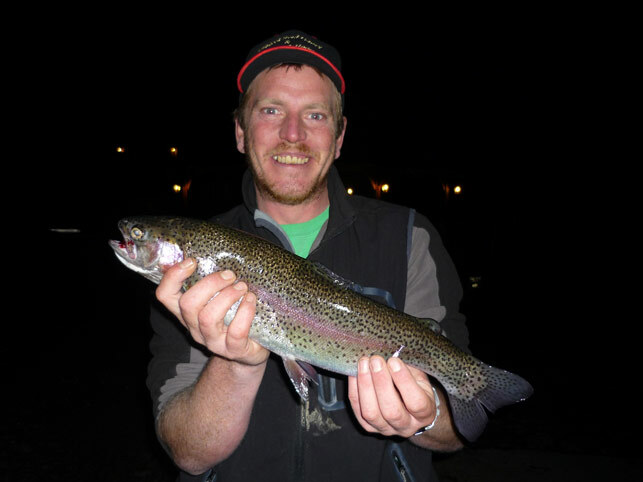 Our anglers are really enjoying the tagged fish and it’s proving a real hit! Join us soon to see if you can land yourself a prize! Photos above and below. 4th November – I had to gain a qualification to apply for my Personal Licence which will enable me to sell alcohol and it was a wonderful day in Tiverton. The best part was that I managed to score 39 out of 40! 14th November – Opened new bank account for The Trout ‘n’ Tipple. 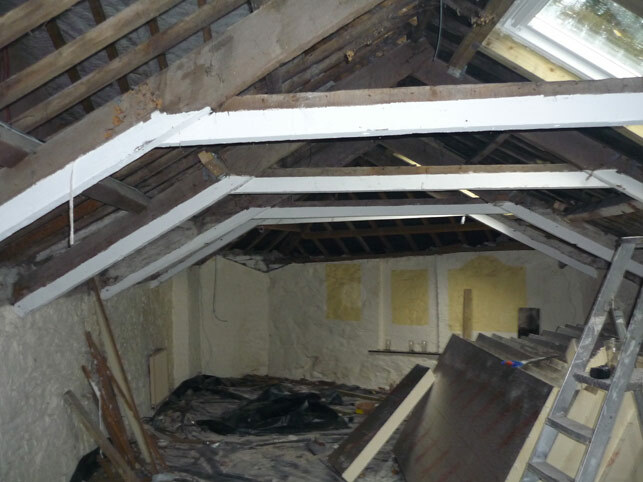 23rd November – Pete, Reece, Fatboy and Mark took the ceiling down in the pub. So exciting to see it come together! 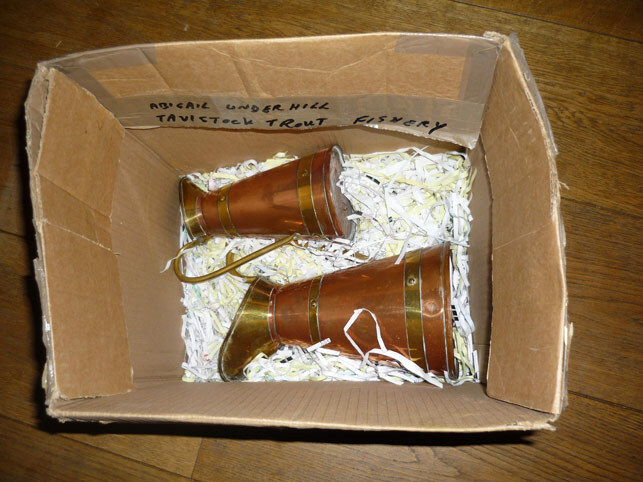 6th December – I woke up this morning remembering that I couldn’t remember seeing 3 copper jugs that I had bought on ebay. My children love unpacking the things I am buying for my pub and so I asked them but they hadn’t seen them. So I leapt out of bed grabbed my torch and headed to my Biffa Bin. I climbed in the bin and much to my surprise buried at the bottom was a cardboard box with my 3 copper jugs! I was so happy! 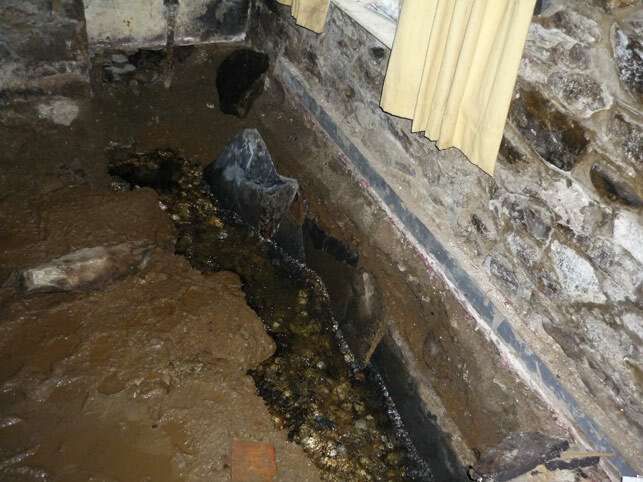 24th December – Will and Phil Cann found a culvert running through my pub! What a shock this was! The culvert is now still there but it has been piped and it still runs under my pub! 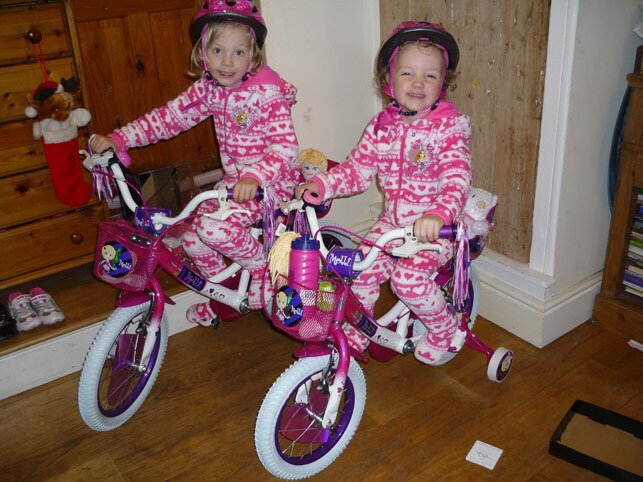 25th December – Charlotte and Amelia proudly sit on their new bikes Father Christmas brought them! Thanks Santa! 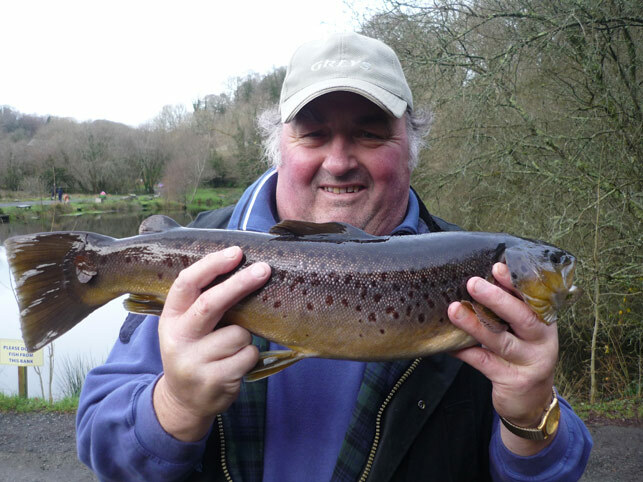 29th December – Graham from Princetown caught a lovely brown trout and here he is showing us his prize catch! 1st January – Rain and more rain, it just didn’t stop! 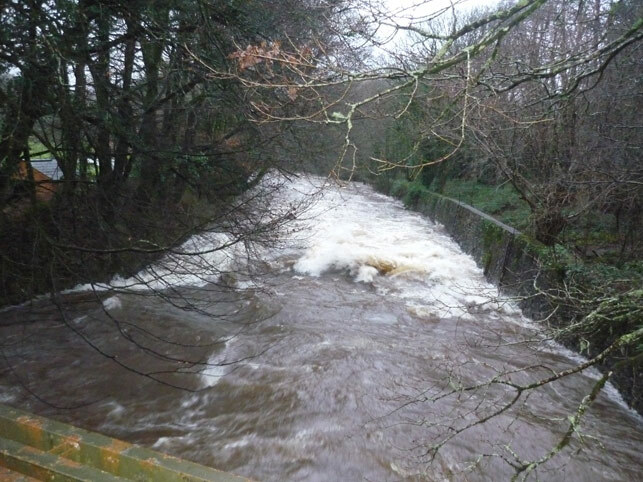 The Tavy was running very high! 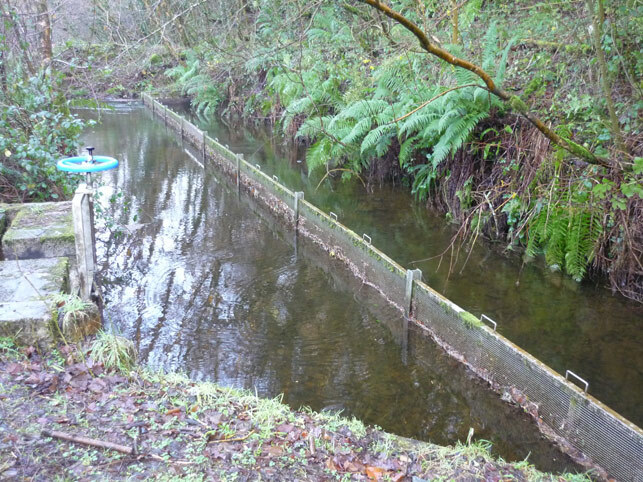 Our smolt screen has done a great job of protecting the fishery from any harm during the heavy rain. 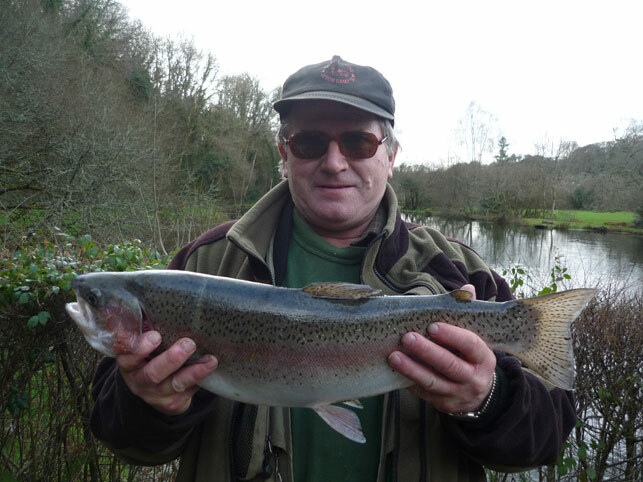 2nd January – Ian and Dave had a fly fishing lesson and on this trip Dave caught his first trout! Well done Dave! 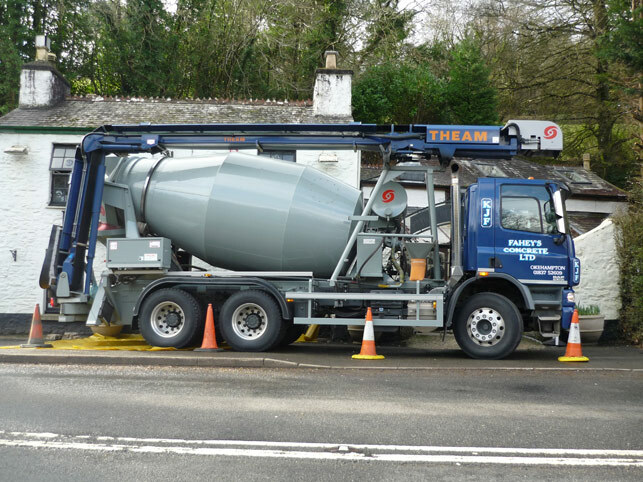 4th January – We went to Looe for the night in our old caravan and a lovely night in the local pub. 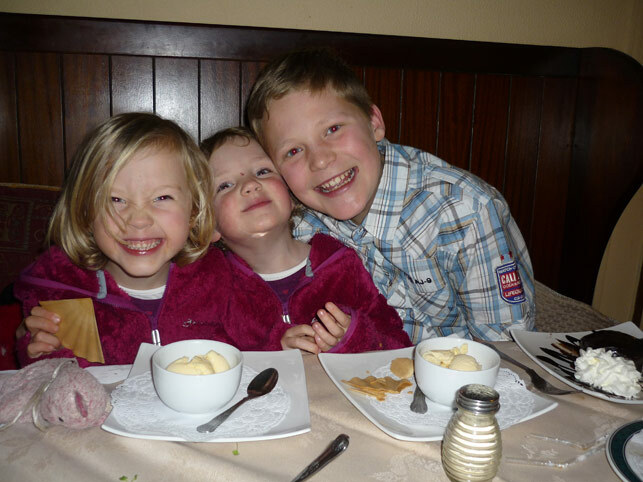 Jack, Charlotte and Amelia all had a well deserved desert! 24th January – My birthday! I had a lovely day and what topped it off was a gift from Roger and Michelle Brooks of a lovely bottle of Champagne! 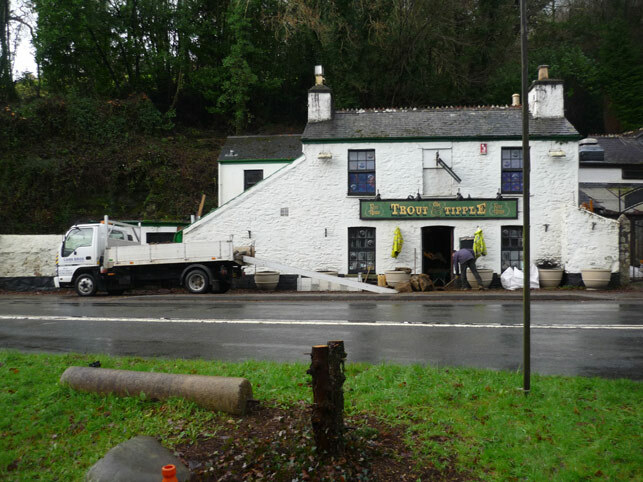 3rd February – Steve and his team from SH.Construction started phase 2 on The Trout ‘n’ Tipple. I was so excited! 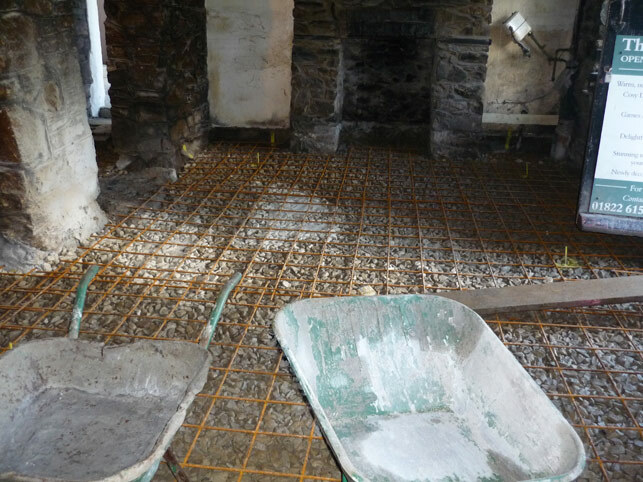 9th February – Builders get ready for the concrete to arrive and here he is! 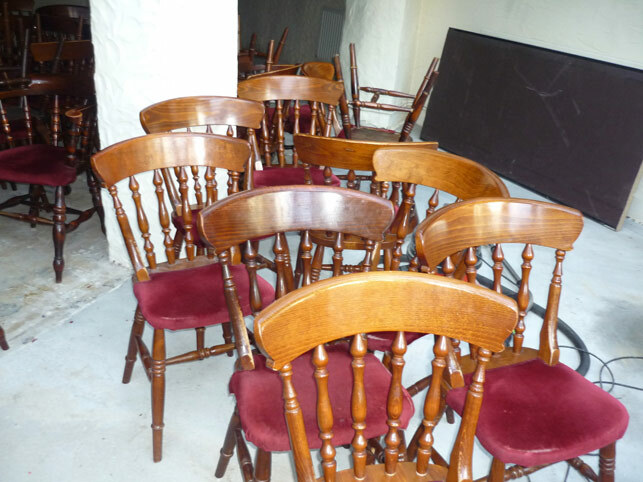 11th February – I bought 56 chairs from ebay for my pub and I was so excited to see them arrive! Scott, a courier from London, did an amazing job of picking them up for me and bringing them down! Thanks Scott! A free weekend here for you and a pint in my pub when you fancy it! I was a liitle disappointed today to find out that my neighbour had objected to the local licencing authority about my pub having slightly longer opening times! Her house is exactly 52 metres from my pub. Her main reason was that she didn’t want to hear people laughing at 11.30pm – 12.30am. I must admit if I was nearly 70 and I lived 52 metres from a pub, I’d either be in bed fast asleep or joining them and having some fun! 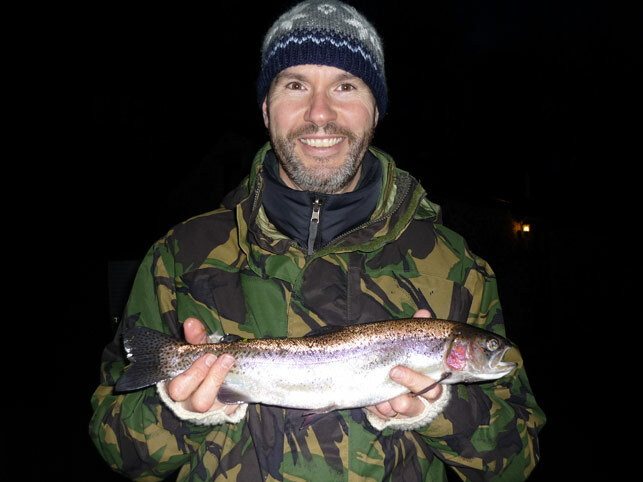 13th February – Ian Connabeer from Cornworthy landed a tagged fish weighing 6lbs with a white catswhisker! He landed himself a lovely red peaked cap! These next few months are always very nice for those anglers who are not put off by the cooler weather and are keen to wet their lines! ! I tend to favour orange flies in the winter and wooly buggers in the Spring. I can definitely say that they normally produce more fish! Free tea and coffee and yummy biscuits for all anglers!